Thanks for stopping by my site. 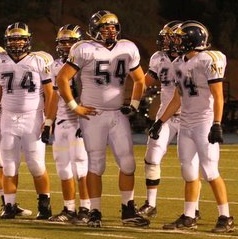 I’m the senior offensive center and Team Captain for The Nevada Union Miners and we compete in the tough Sierra Foothill League in Northern California. I was recently honored to be named to the Sierra Foothill (SFL) 1st Team All League Team as well as the Sacramento All Metro 2nd Team. Also, at the beginning of the season I was named to the Sacramento region 2011, All Star Football Team by The Sacramento Bee. In addition, I was selected to represent the Sacramento Region in the Holiday Classic All Star Game and we played the East Bay All Stars in Danville California on December 23, 2011. See some of my highlights from this game here. Here are some video highlights of me from some early 2011 season games. In 2010, my Junior year, I was named an All League Honorable Mention and was awarded the NU Lineman of the Year as well. You can view some of my 2010 season videos here. 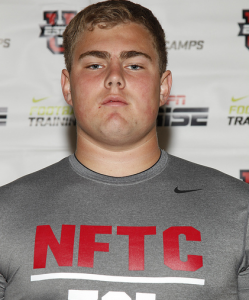 Also – my latest video from the Cal Berkley Camp on June 19, is HERE. 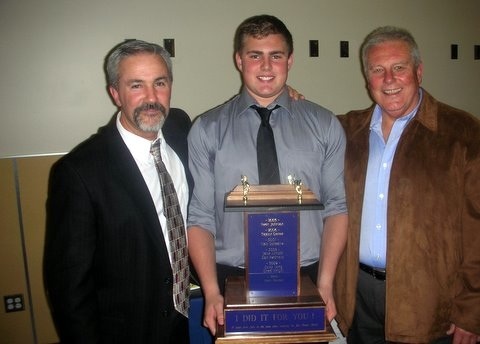 Here I am in December 2010, with my Head Coach – Dave Humphers and Line Coach Raycer holding the Nevada Union Salcedo Lineman of the Year Award. I was very honored to have been selected. On May 15, 2011, I was honored to be invited to attend the ESPN Rise – Nike Elite Football Camp at Stanford University. 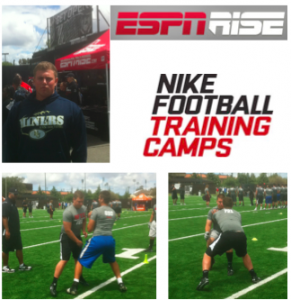 This camp was a special opportunity to compete against some of the top high school players in the country. It was a great experience going head to head with the biggest and best and I was pleased with my performance.